Do you remember how you felt upon discovering that a familiar Disney fairy tale had a darker counterpart by the Brothers Grimm? 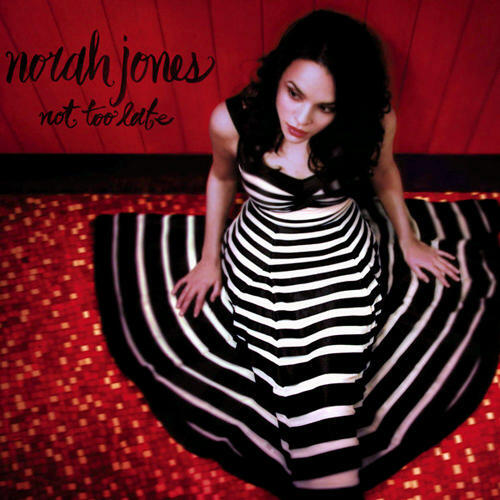 That is what it’s like to listen to Not Too Late, the third and by far the most peculiar album by Norah Jones. While its predecessors Come Away With Me and Feels Like Home could soothe you to sleep with a smile on your face, Not Too Late compels you to keep one suspicious eye open at all times. A stark guitar, not Jones’ accustomed piano playing, begins the album on “Wish I Could,” the first of several songs with an ominous subtext. Jones wrote or co-wrote every track this time around, so perhaps she’s confessing her innermost thoughts (or premonitions). Perhaps she’s experimenting deeper within the framework of her own musical talent. Maybe she’s just kookier than anybody thought. 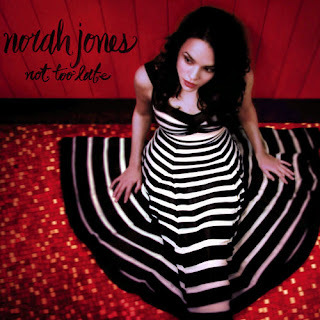 Whatever the case, Not Too Late holds up as an album. Yet while the chanteuse still sounds sultry, what she’s singing about may not exactly put you at ease.